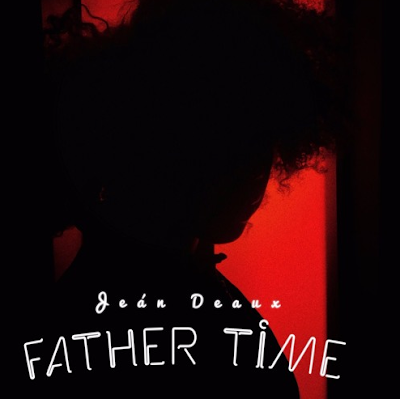 Jean Deaux - "Father Time"
"I only met my father twice. I think his name is Father Time." Produced by Tim Suby. Ms Deaux gives us a mix of electronic, hip-hop and new wave on here latest single leading up to her upcoming project "Soular System Vol II"